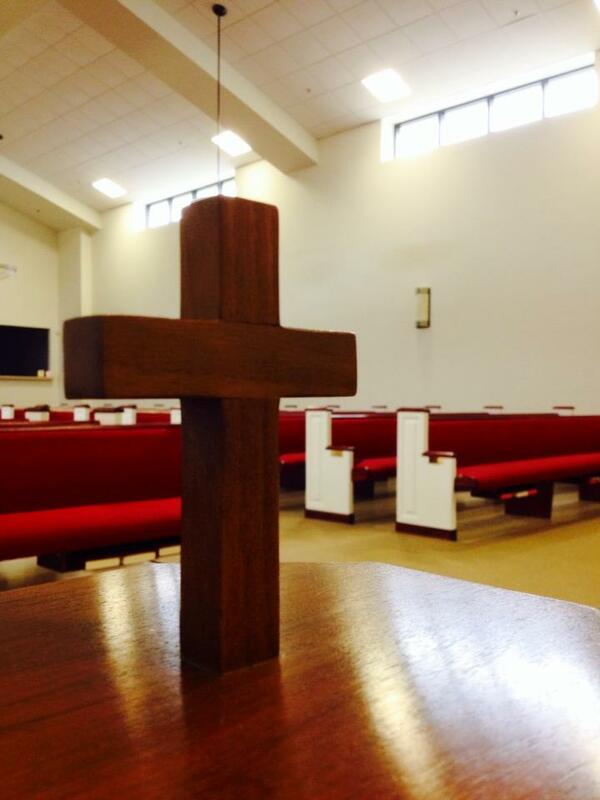 There are various, smaller ministries throughout the Church. Below is some information about each of them. During the school year, STAIR (Start the Adventure in Reading) meets in our facility. The program is an after school tutoring program in reading for 2nd graders. STAIR meets on Tuesdays and Thursdays from 3:30-5:00 p.m. in our fellowship hall. If you would like more information, contact the church office. Metanoia prison ministry is a mail ministry designed to encourage inmates around the South with the teaching of the Gospel. An inmate enrolled in the program begins an anonymous correspondence with a Church member who checks and grades his progress through a study on the Bible. For more information, go here or see Bill Tremblay (wtremb@lsuhsc.edu). The Missions committee is a ministry whose goal is to carry out the great commission both at home and abroad. This is accomplished through financial and personal support of session-approved foreign missions organizations as well as local organizations. 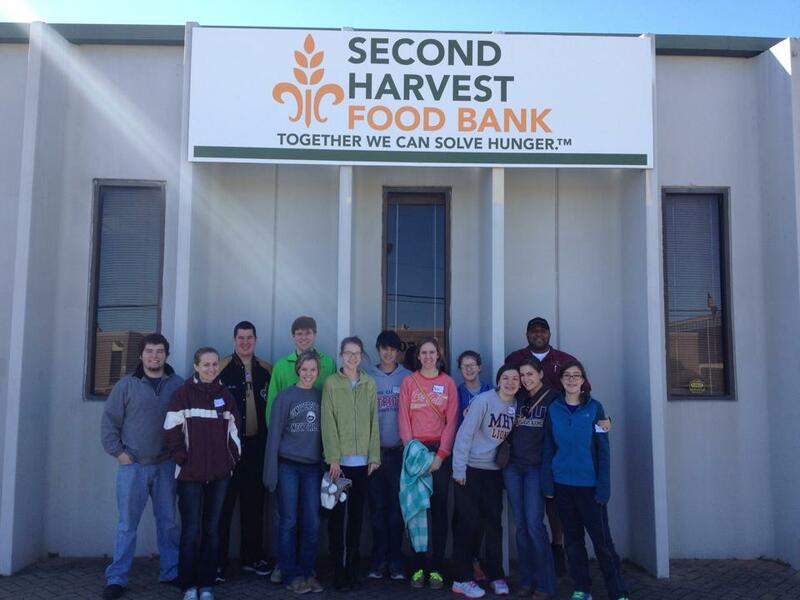 We are currently working with First Hope Ministries in our area, with our pastor serving on their Board. See elder Rene’ Chopin for more information. The Worship committee oversees worship service (s) and makes recommendations for their improvement. This includes order of all the services, all aspects of the music, communion distribution, format of the bulletin, bulletin inserts, pew hymnals, pew signup sheets, and other worship-related things. See elder R.J. Richard for more information. The Christian Education committee oversees and coordinates the Sunday school programs, nursery, VBS, and all other special classes, Bible studies, seminars, and other aspects of Christian education. See elder Paul Koenig for more information. TableTalk, the devotional magazine of Ligonier ministry is available free in the church library. More information about the magazine can be found here. The church has also made available internet accountability software called Covenant Eyes for you, a friend, or a family member that needs this help. See Pastor Davies or another elder within the church for more information. 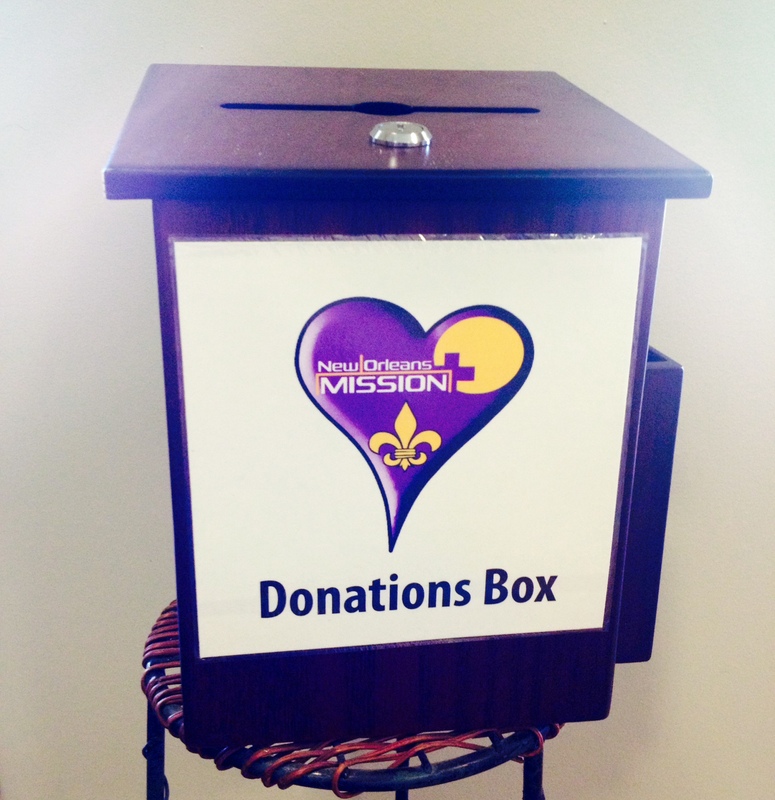 We as a church donate money to the local homeless mission called New Orleans Mission. 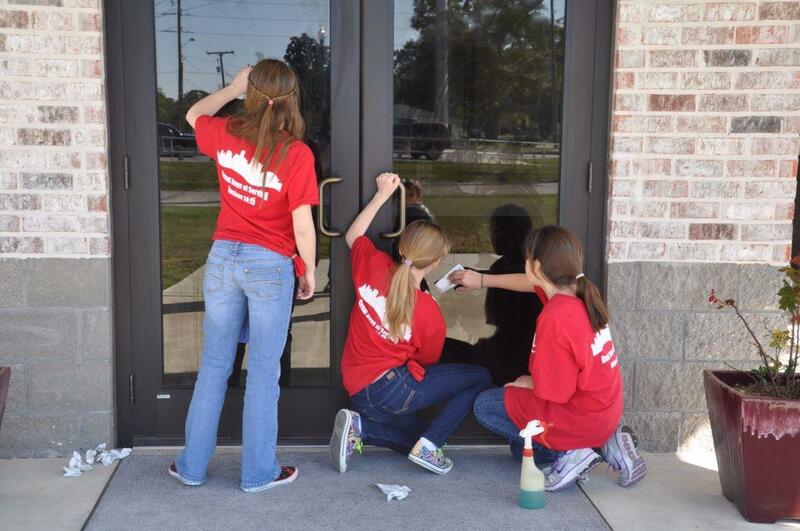 The New Orleans Mission is the largest, full service Christian charity in the Gulf South. It is an interdenominational ministry with the goal of alleviating homelessness within our city. The donation box is located in the foyer of the church. If you would like to volunteer or donate to the mission, go here.